Our annual Lenten journey has begun. I don’t know about you, but it seems like I always start this penitential season really well, but then quickly fall into the same old busy-ness of parish life. In fact, for most catechetical leaders, Lent is our busiest time of the year. How do we counter that? First and foremost, we have to make a commitment to prayerfully focus on what the season means. It’s a time to turn our eyes to the Cross of Christ and follow where he leads us. At the parish where I used to work, we have a large and beautiful Crucifixion scene on the back wall behind the altar. Carved by artisans in the Peruvian mountains, the brokenhearted face of Mary easily leads me to contemplation. When I look at the hands of St. John, I wonder if he is wringing his hands in anguish, or if he is praying, hands clasped together, asking God to help him make sense of what’s happening before his eyes. 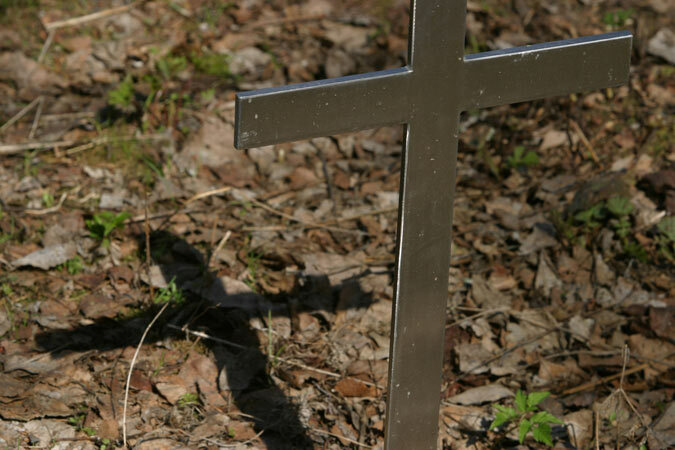 Could we not spend a moment each day in Lent just reflecting on the words from the traditional Stations of the Cross, “We adore you, O Christ, and we bless you, because by your holy Cross you have redeemed the world”? I find the little devotionals that are everywhere during Lent to be really helpful. 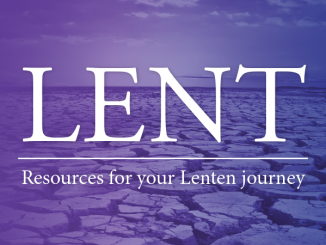 I’m sure you have your favorites like I do, and if we only have a few minutes each day to focus on our own Lenten journey, then these devotionals might be just the thing. They help me focus my mind and prayer, and if you don’t use one, it’s not too late to find one and begin using it. If your parish participates in an almsgiving program like CRS Rice Bowl, it would be great to get a bowl of your own and put your loose change in it each day. Solidarity with the poor, along with the young people of our programs, can be a simple way to witness by our actions that we are united in faith. Finally, I think one of the very best ways we can participate in Lent as catechetical leaders is to participate in the Sacrament of Reconciliation. Standing in line with everyone else at a penance service models for those around us that we believe in the importance of this wonderful sacrament of healing and forgiveness. How do you participate in Lent as a catechetical leader? Thinking of Becoming a Catechist?